LeGarrette Blount is an American football running back for the Detroit Lions of the National Football League (NFL). Blount rushed for over 1,000 yards in each of his two seasons in East Mississippi Community College. He then committed to the Oregon Ducks football program as a junior, for the 2008 season. That year, he ran for over 1,000 yards and scored a school-record 17 touchdowns. He entered the NFL as an undrafted free agent with the Tennessee Titans in 2010, but joined the Tampa Bay Buccaneers before the start of the 2010 NFL season. 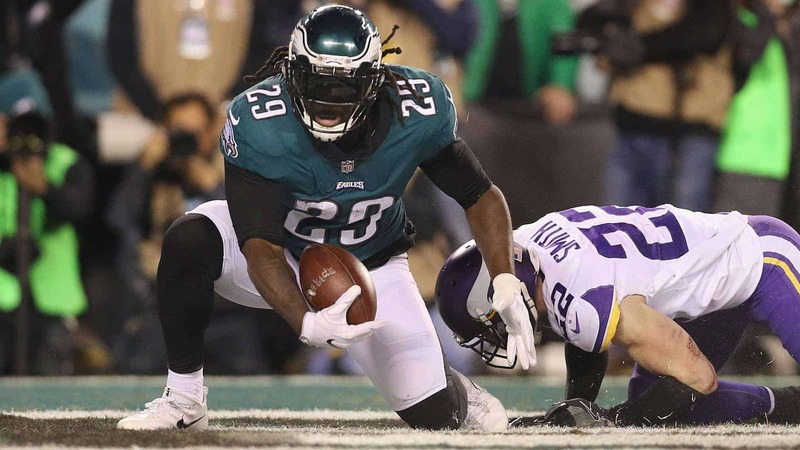 Blount has also played for the Pittsburgh Steelers, New England Patriots and Philadelphia Eagles. He joined the Detroit Lions for the 2018 season. With the Patriots, Blount won Super Bowl XLIX over the Seattle Seahawks and Super Bowl LI over the Atlanta Falcons. 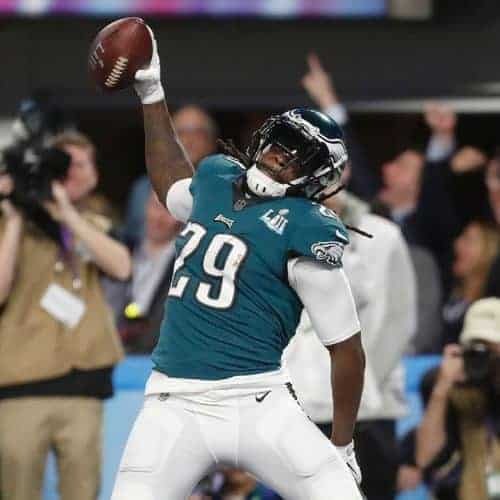 The following season he won Super Bowl LII with the Eagles, defeating his former team, the Patriots, 41–33. His 11 career rushing touchdowns in the playoffs are tied for 6th-most in NFL history.